Give a Little, Get a Lot! 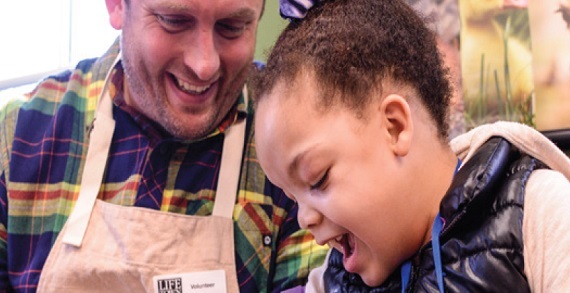 Volunteer at LifeTown! 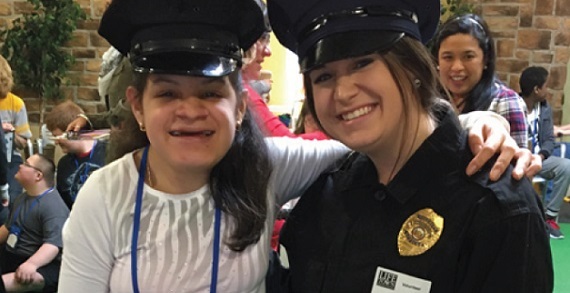 LifeTown is a realistic indoor simulated “city” where students with special needs can learn and practice important life skills in a safe friendly environment. LifeTown volunteers will be role-playing or mentoring in the different shops around LifeTown as bankers, librarians, stylist/manicurist, traffic officers and more. LifeTown volunteering is easy! You will have an orientation and tour of LifeTown. Each volunteer session last from 9:30 am to 12 pm. LifeTown volunteer signup is simple! Just visit the website to sign up. You can choose the dates that work in your schedule. LifeTown volunteering is very fun and rewarding. You get to work directly with the students of all ages, Elementary to High School, to help learn life skills. For more information, please contact Sarah Ryan at 614.300.3137 or sarah@lifetowncolumbus.org. Volunteer Mentors Wanted! Make a difference in the life of a child with special needs! 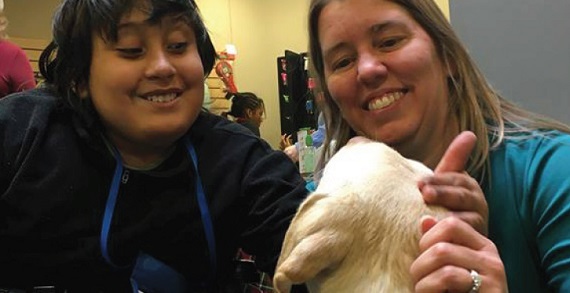 The LifeTown Mentor Program is looking for adult volunteers to be a special friend and positive role model to students at LifeTown with special needs. For more information or to become a mentor, please contact Allison Kollar at 614-300-3136 or allison@lifetowncolumbus.org.